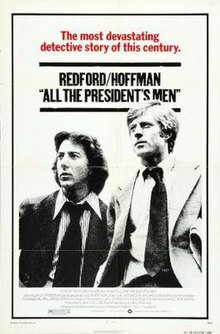 The Academy Award winning film, “All the President’s Men” is the 1976 American political thriller directed by Alan J. Pakula and starring Robert Redford and Dustin Hoffman. 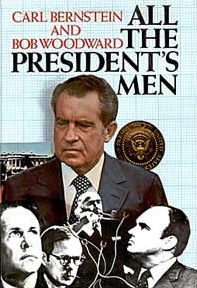 I believe it’s the best film on the Watergate scandal and the incredible journalism of Carl Bernstein and Bob Woodward. The gold standard of journalists, their hard work ultimately uncovered the truth of the events that changed the course of American history; the first time ever that an American President resigned from office. The Plot: On June 17, 1972, a security guard (Frank Wills) at the Watergate complex finds a door kept unlocked with tape. He calls the police, who find and arrest five burglars in the Democratic National Committee headquarters within the complex. The next morning, The Washington Post assigns new reporter Bob Woodward (Robert Redford) to the local courthouse to cover the story, which is thought to be of minor importance. Carl Bernstein (Dustin Hoffman), another Post reporter, is assigned to cover the Watergate story with Woodward. The two are reluctant partners but work well together. Executive editor Benjamin Bradlee (Jason Robards) believes their work is incomplete, however, and not worthy of the Post’s front page. He encourages them to continue to gather information. Yes, “follow the money” indeed. I was in high school when the Washington Post reporters Carl Bernstein and Bob Woodward uncovered the historic Watergate scandal and I have never forgotten the outrage and for some disbelief that the President of the United States was guilty of a cover-up; it shook American politics to its core. However, it was true and instead of being impeached Nixon resigned his office. That is why the overwhelming evidence against the current resident of 1600 Pennsylvania Ave is so very shocking; Richard Nixon did far less and with a bi-partisan agreement, Articles of Impeachment were drawn. The cover of the 1974 first edition. 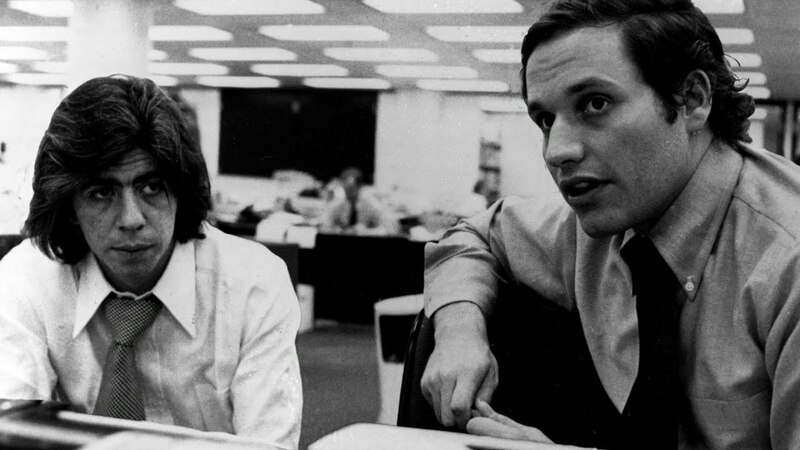 To hear more about the history of Watergate from the words of the reporters themselves: Bob Woodward and Carl Bernstein. 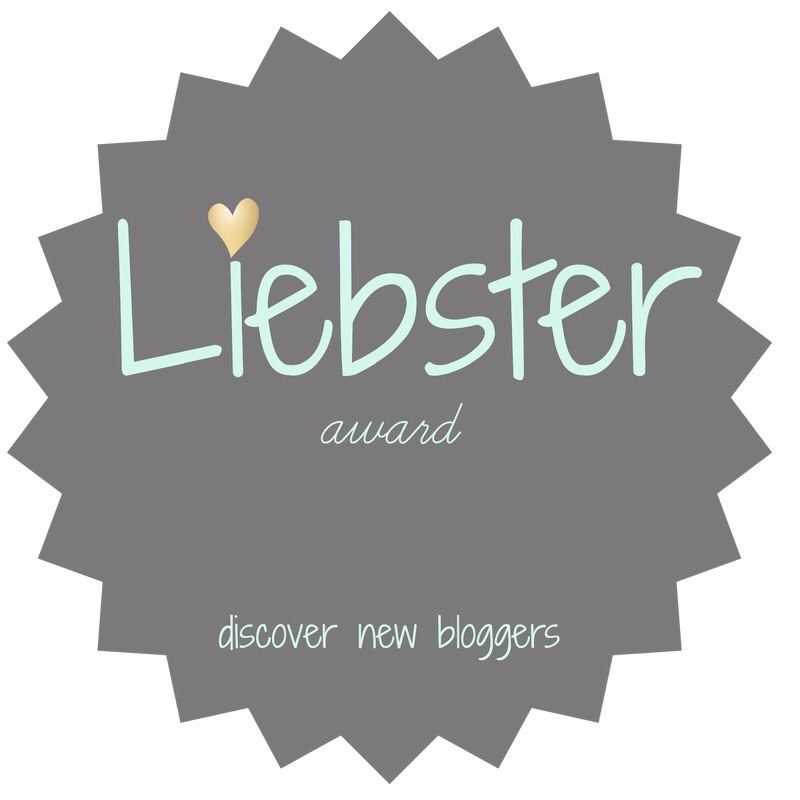 This entry was posted in Academy Award, Actors, Actresses, Awards, Classic Films, Directors, Film History, Oscars, Politics, Writers and tagged #AllThePresidentsMen, #Bob Woodward, #Carl Bernstein, #iheartfillmblog, #RichardNixon, #Watergate. Bookmark the permalink. Experience Universal Horror – The Golden Age of Movie Monsters!